No School Friday April 12th - Fri April 26th Happy vacation from CJL! 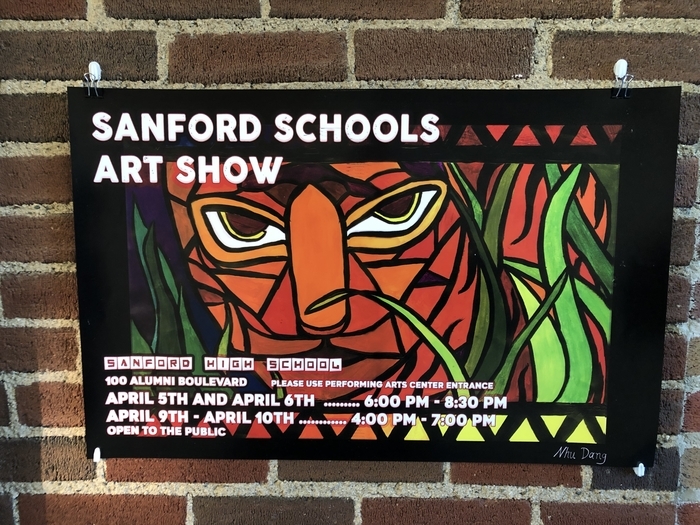 This is just a reminder that CJL students will travel by bus tomorrow morning to Sanford's Performing Arts Center to enjoy the art show. 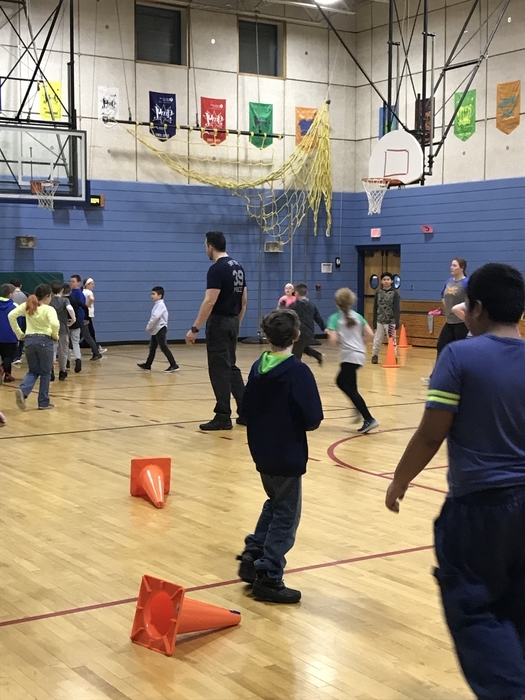 We will be back to CJL in time for our regular lunch and recess schedule. 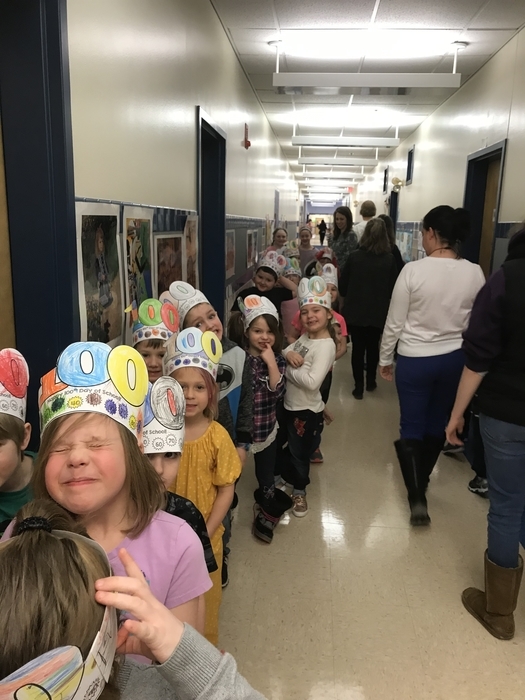 This is true for everyone with the exception of Mrs. O'Connor's, Mrs. Smith's, and Mrs. Sylvestre's kindergarten classes who will be leaving the art show to go to the Dover Children's Museum. These three classrooms will return to school at 12:45 and have bag lunches upon return. Good evening, This is just a reminder that our Mixed Bags fundraiser is due tomorrow please. Thank you! Good morning, This is a message from Carl Lamb School. At approximately 10:20 this morning, students were evacuated due to a smell of something overheating. The fire department arrived and investigated the smell. It was determined that an exhaust fan motor in the C Pod bathroom overheated on the roof. This caused the fresh air intake to bring the overheating smell inside the building. The fire department determined that the building was safe to reenter at 11:15. Students and staff returned to their daily schedule. 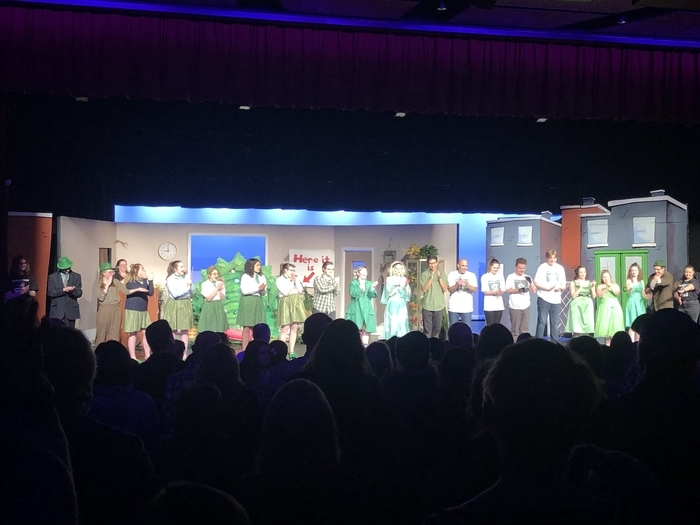 Thank you to students and staff for an awesome job! 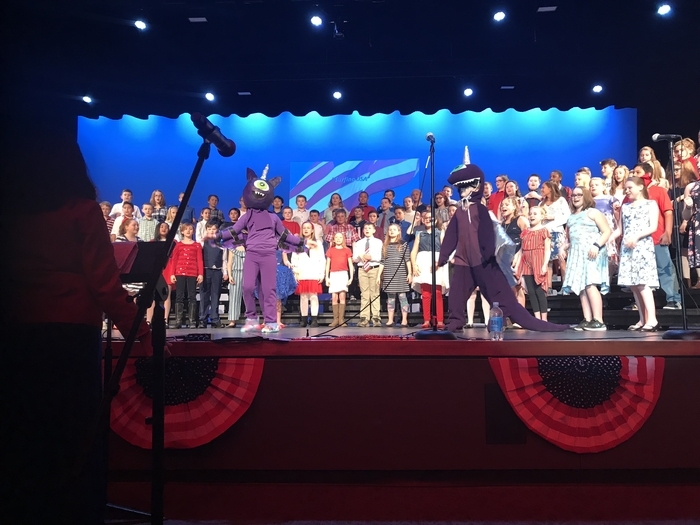 The combined beginning band students in fifth grade from CJL and WIL is performing in front of their first live audience! They look great and sound even better! 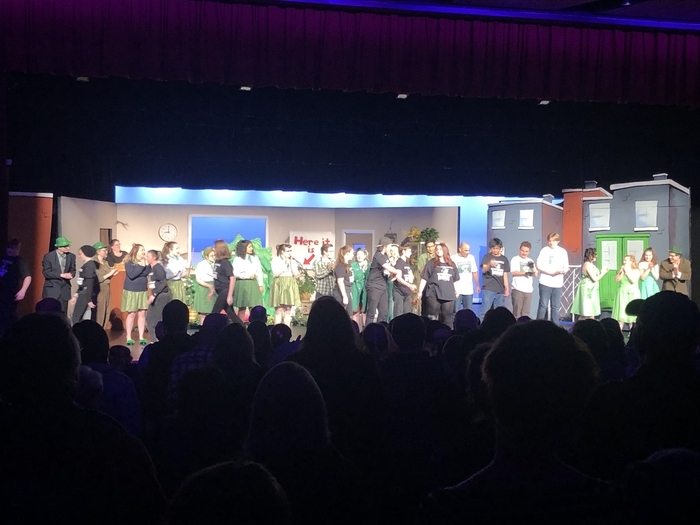 It’s awesome to see a full house here tonight to support our students lead by our loved band teacher, Mrs. Dee Ames. Bandfest for Band Members and their families Gr.5 - Gr. 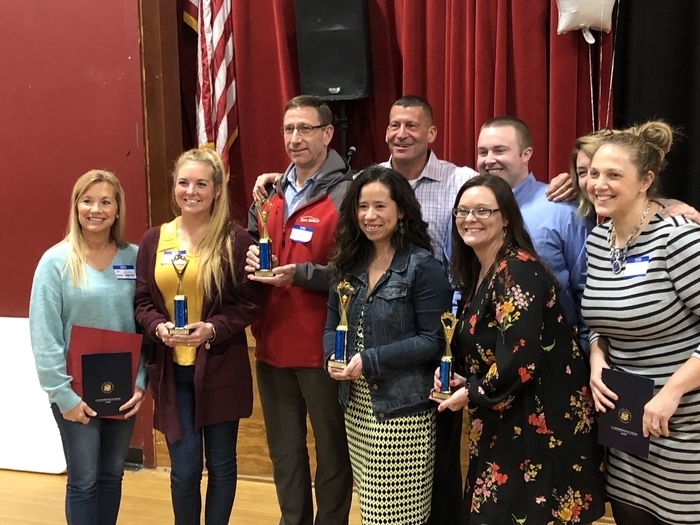 12 takes place tomorrow evening, March 12th from 7-8:00PM at the Memorial Gymnasium. Students should arrive by 6:30. 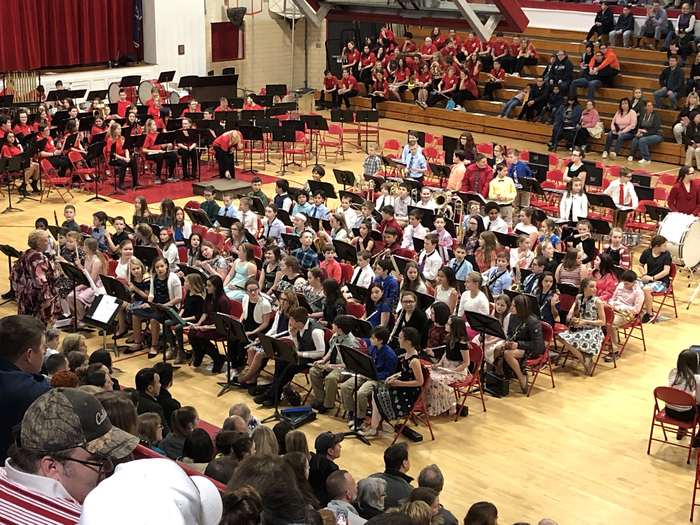 If you miss this band concert, there will be a repeat performance on Wednesday morning at 9:15AM in the same location. 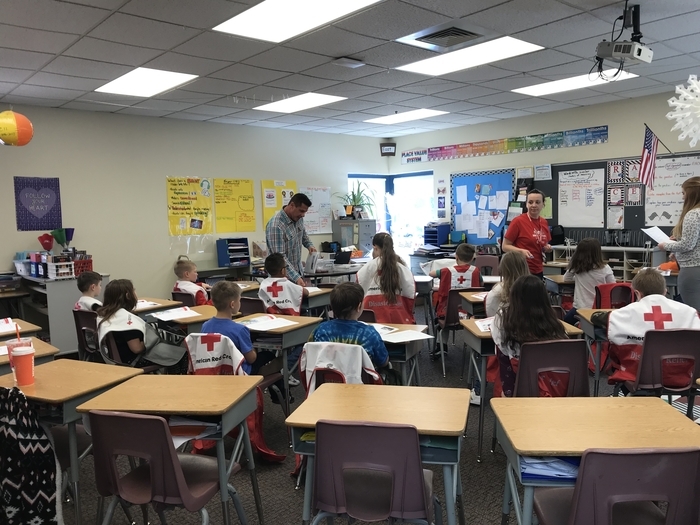 The students have worked very hard and are sure to impress! Hope to see you there! Welcome back. Hope everyone had a nice school vacation. Use caution driving to school this AM. Back roads are slippery. School parking lots are icy. Be careful! Have a great week everyone! There will be a two hour delay, today, Wednesday, February 13th. We will keep the early release day. No session one pre-k. Breakfast is not served at school when we have a two hour delay. 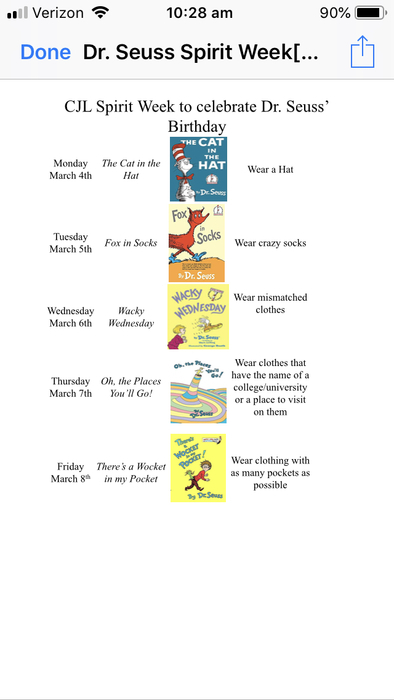 CJL Students, please show your school spirit next week, Feb. 11th - 15th, by participating in our Winter Spirit Week! Specific information can be found in our News Section of this app/website. Thanks! 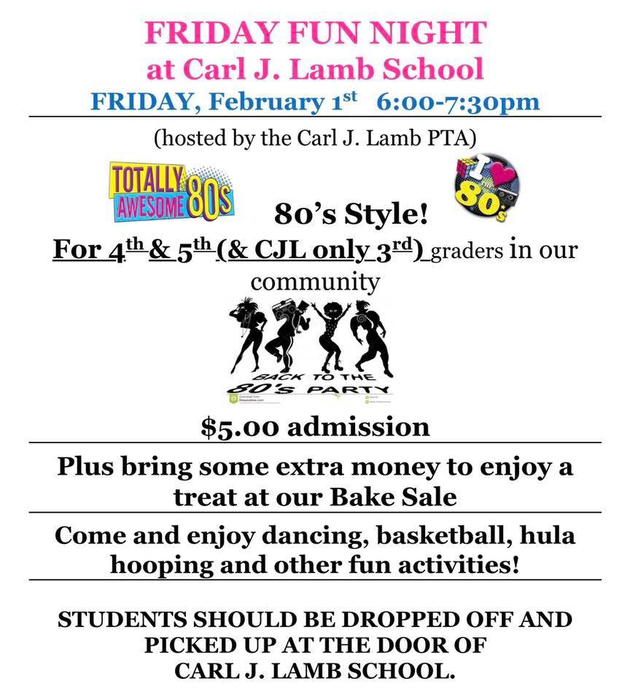 This Friday night we’re hosting an 80s style Friday Fun Night! There was an accidental fire alarm at CJL at approximately 1:30PM this afternoon. Staff and students did an excellent job evacuating the building for about ten minutes. We’re proud of how they handled the situation. New England Patriots are in the playoffs!!! 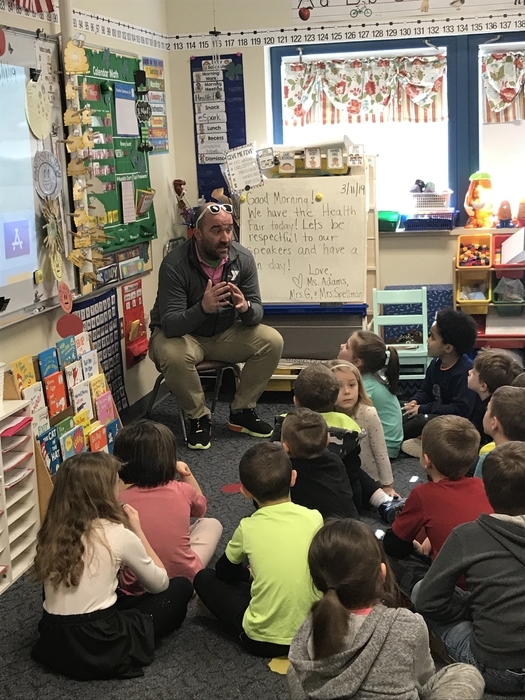 If CJL students would like to show their support as the Patriots make their way to the Super Bowl (fingers crossed) students may wear red, white and blue on Fridays. 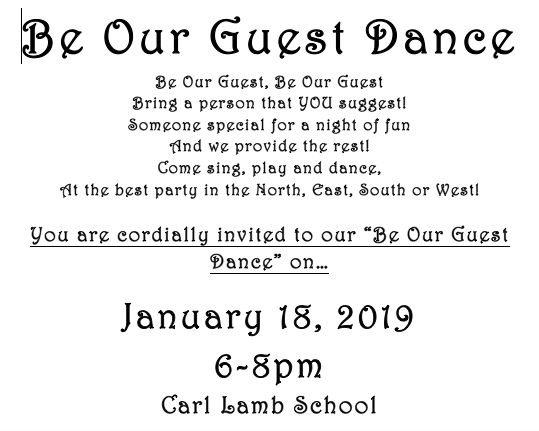 Be Our Guest Dance : Please see the News Section of our website for more information. 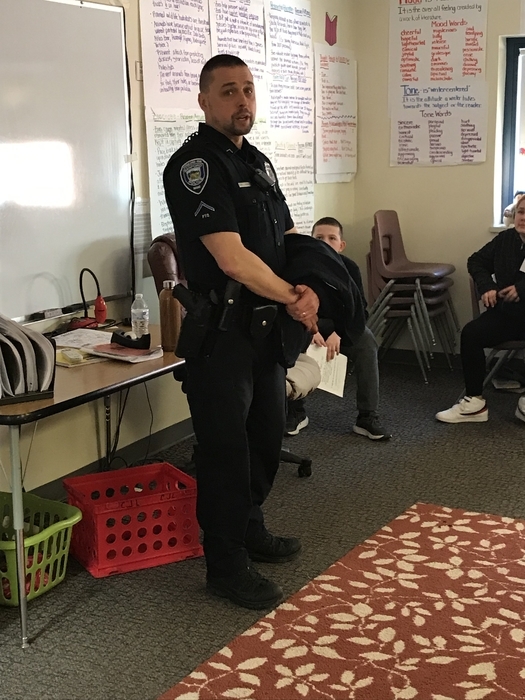 Thank you, Mr. Mark Lessard, for braving the cold and freezing rain and for working hard to keep us safe today! Thank you to all our custodial and maintenance staff for doing this all season long! 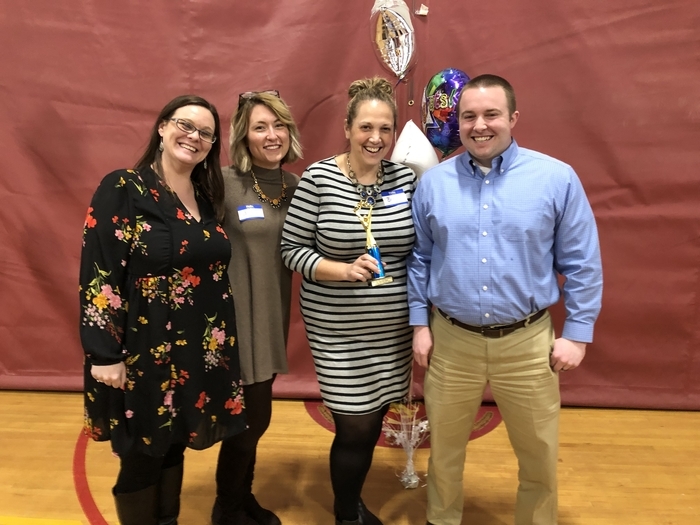 Your hard work is noticed and greatly appreciated! 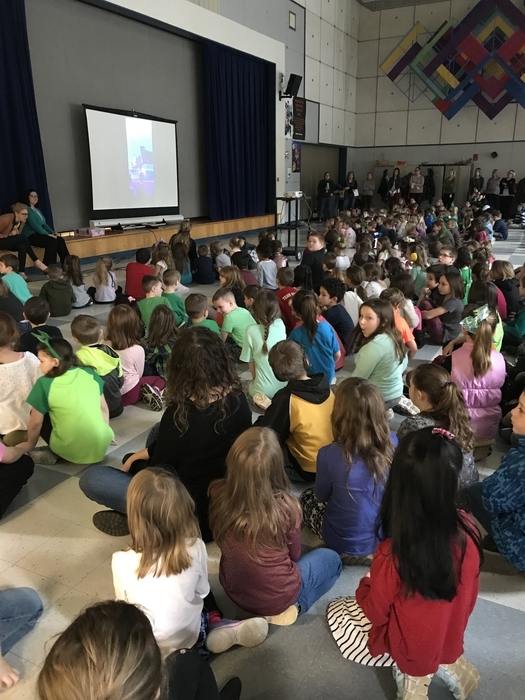 A friendly reminder to parents: Should you anticipate a change in your child's transportation for the day, please send a note to school with your child in the morning for him/her to give to his/her classroom teacher. Thank you kindly. 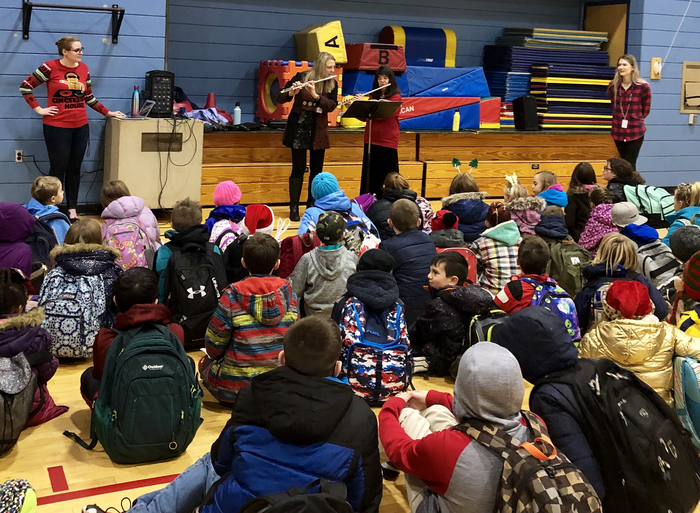 A surprise sing along for Indoor Recess was a big hit for students as they filed in Friday morning, Dec. 21st! 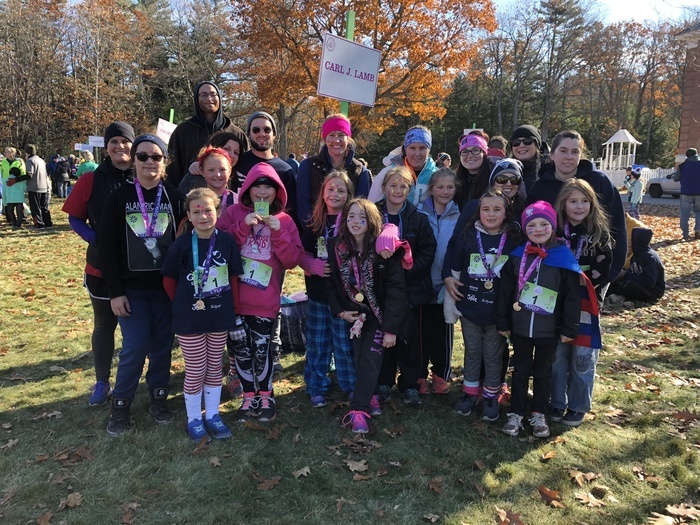 Thank you to Mr. Wilson, Mrs. Gannaway, Ms. Wood, Ms. Penley, Ms. Hastings, Mrs. Minchin, & Mrs. LaPointe for leading this. 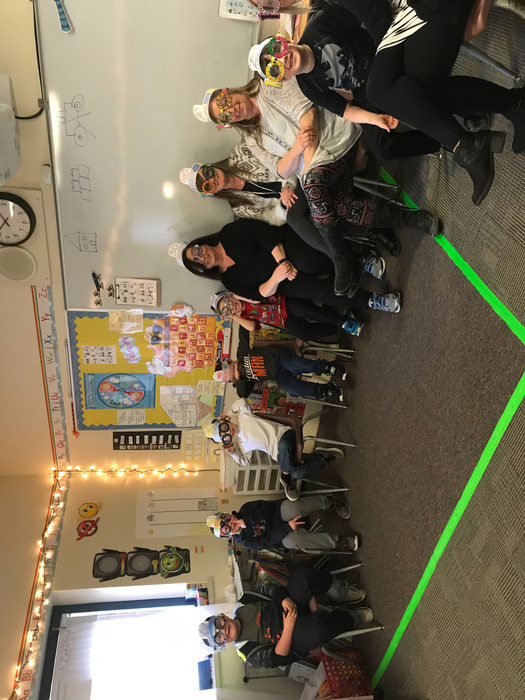 Thank you to Mrs. Mallon and Mrs. Hurley for the wonderful idea! It was a great way to start the day! 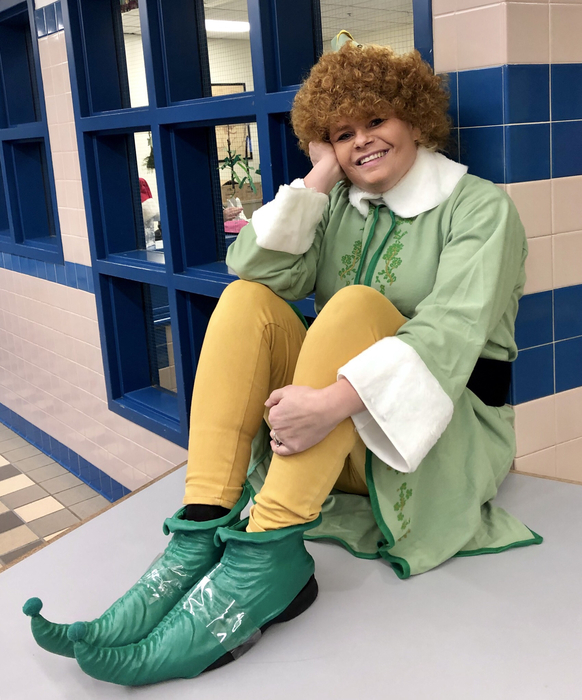 Buddy the Elf, from Elf: The Musical greeted students as they entered CJL last Friday. The smiles were contagious! 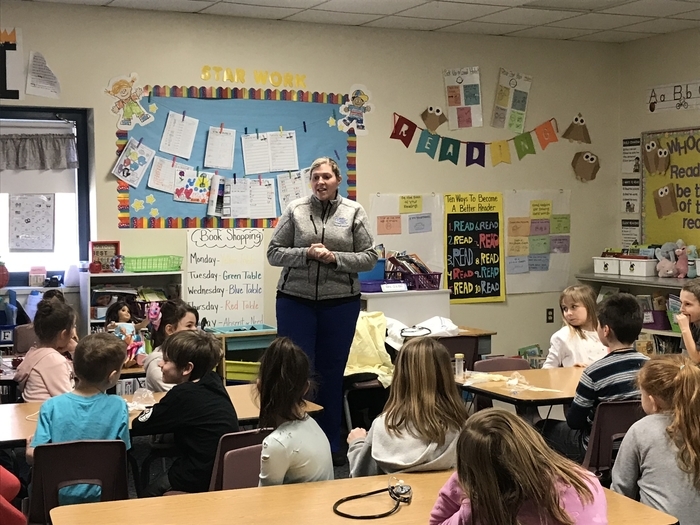 Thank you, Mrs. Camire, for bringing the fun! Students on bus 3 will be late this afternoon. The bus was involved in a minor accident. All students onboard are safe. Bus 15 will be picking up students and bringing them home. 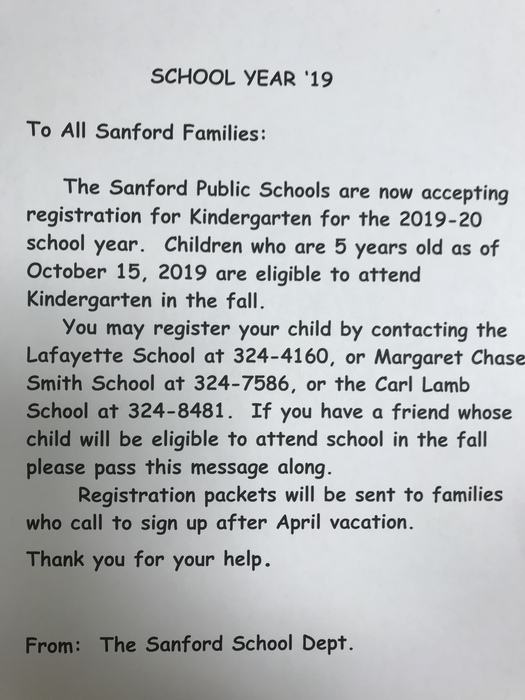 If you have questions, please contact Sheila Beckwith at 324-4888. Good morning, There is a two hour delay this morning to allow our maintenance and facilities departments time to get our schools ready to open today, Monday, December 17th. This means we will not be serving breakfast at school. Please drive safely everyone. 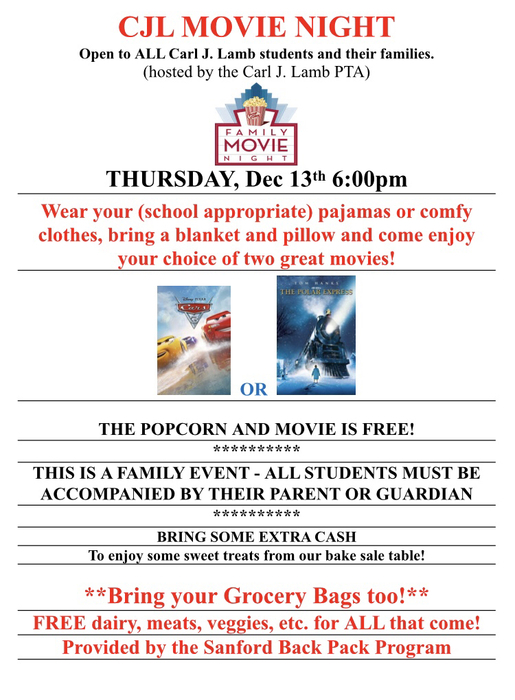 CJL Movie Night: Thursday, December 13th at 6:00 PM. 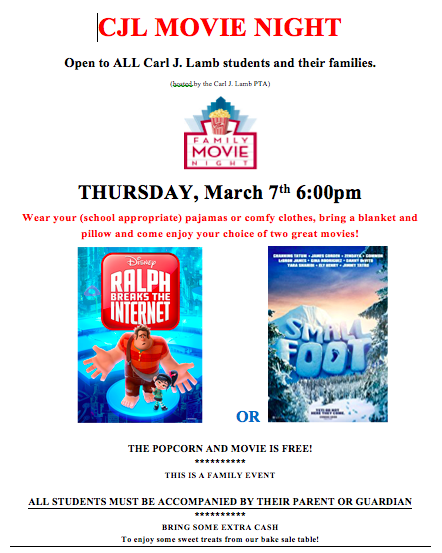 We hope to see all our CJL families there! For more information, please view the attached picture. 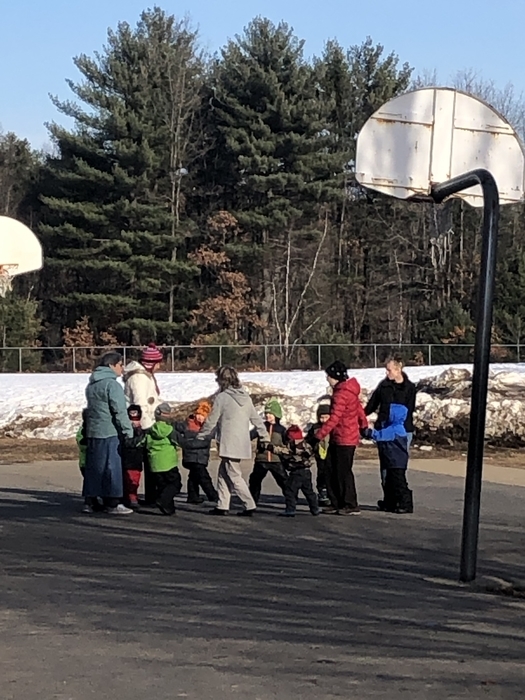 Mrs Sylvester’s class found a creative way of playing on the playground with a game of Ring around the Rosie. 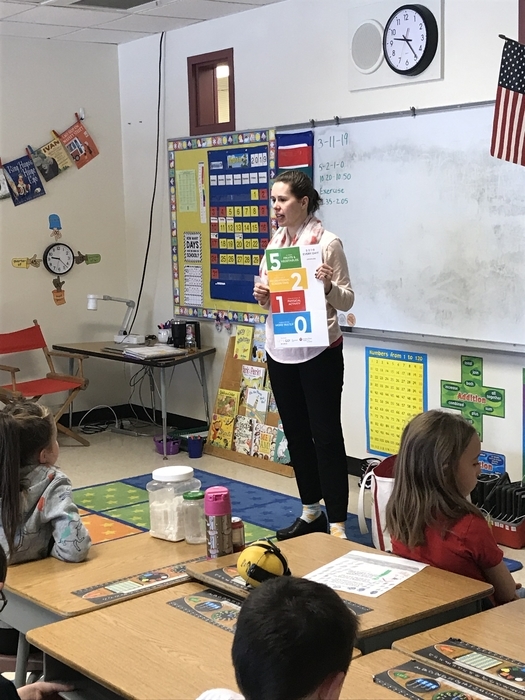 This student is feeling successful and having fun in Mrs. Cousens’ Writing Workshop! 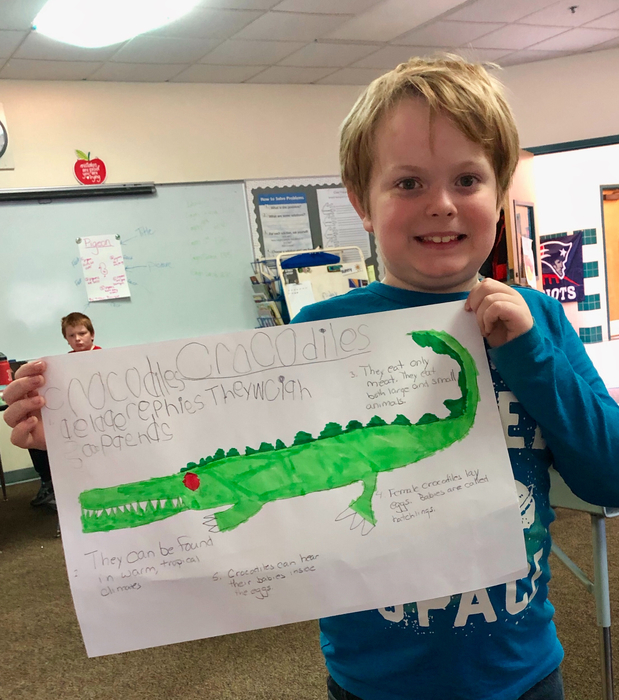 Check out this Animal Research Project about Croocodiles! 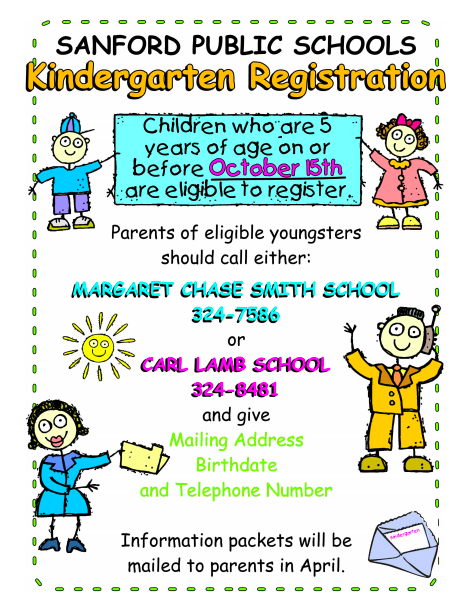 Don't forget, orders for Carl J. Lamb School's Apparel & Cookbook are due today, November 28th! 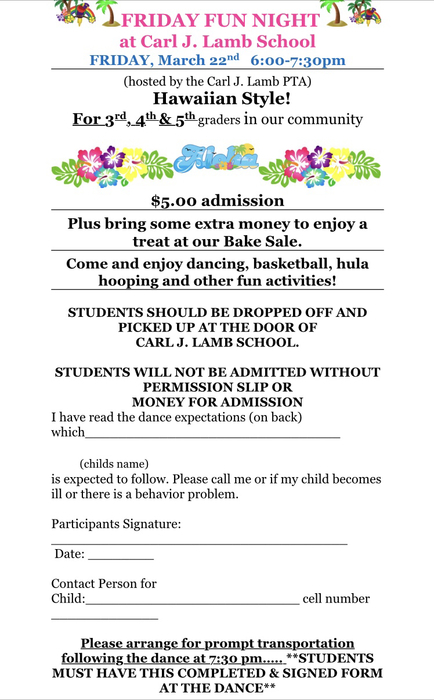 Visit our PTA's Facebook Page called "Carl J Lamb School PTA," if you need an order form. Update: Due to weather conditions and power outages, Sanford Schools are closed on Tuesday, November 27th. Due to current weather conditions and forecast, there will be a 2 hour delay for the Sanford School Department for Tuesday, November 27th. Does your child eat breakfast at school? If there is ever a one hour delay, we still serve breakfast as usual. If there is a two hour delay, we do NOT serve breakfast as our servers are already busy preparing lunch at that time. Thanks for your understanding. Welcome to the world little one! 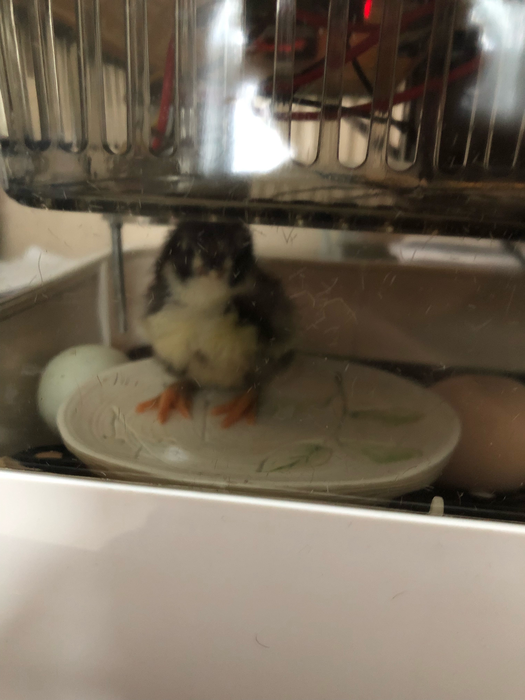 Congratulations to Mrs. Morton's 3rd Graders who successfully hatched their first chick! See the news section for the complete article. Due to weather conditions, Sanford schools will be closed on Tuesday, November 20th. Everyone have a Happy Thanksgiving. 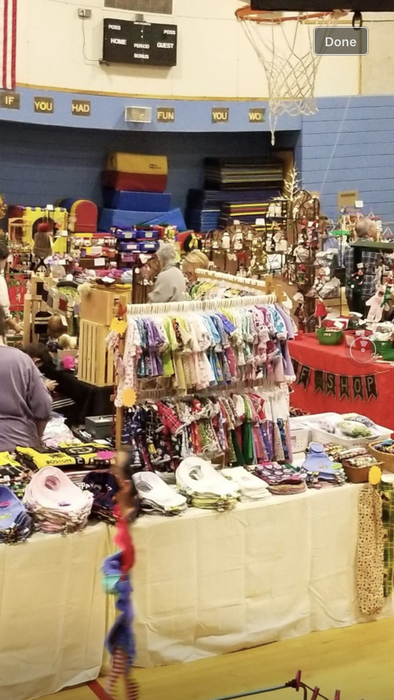 Thank you to all of our shoppers, vendors, and volunteers who made this year’s CJL PTA Holiday Shopping Fair a successful event. 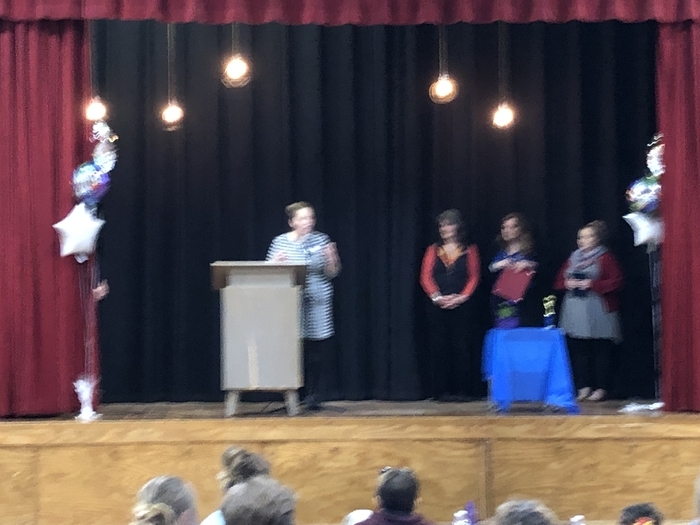 It was heartwarming to see the community come out to support local artisans, local businesses, and our students at the same time! Good morning! Due to weather conditions, there will be no school for the Sanford School Department on Friday, November 16th. Stay safe and warm!